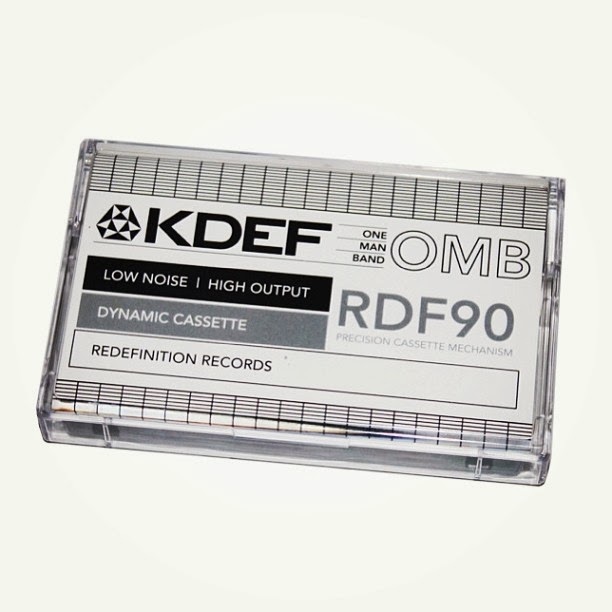 STRICTLY CASSETTE strictly cassette: KDEF - ONE MAN BAND AVAILABLE NOW! KDEF - ONE MAN BAND AVAILABLE NOW! K-Def's "One Man Band" (instrumental album) is the second release in our blank tape tribute series, an ongoing collaboration between Redefinition Records and Strictly Cassette. The series pays homage to an era when beat tapes were put on Blank Cassette Tapes. 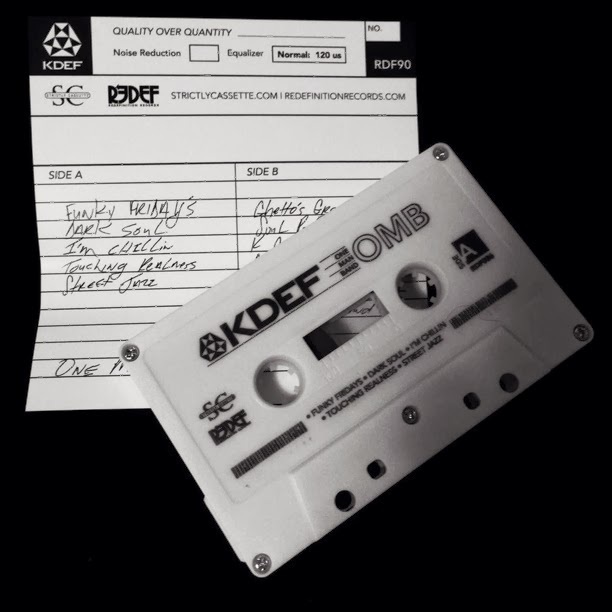 The insert features K-Def's handwriting to give it the feel of a real beat tape in 2013. Comes in Black or White shells. COP THIS TAPE NOW FROM OUR ONLINE SHOP!